Huawei’s chipset division named HiSilicon is reportedly working on its next flagship chipset, dubbed as Kirin 980, which is supposed to enter the market as a competitor to the Qualcomm Snapdragon 845 mobile platform. According to sources, the latest information comes as a part of the online leak of the SoC. Anticipated to be launched at the upcoming IFA 2018 show in Berlin, Germany, the chipset is likely to come equipped with an octa-core setup possessing four performance Cortex-A77 cores running at about 2.8GHz. Furthermore, it will also come equipped with 4 Cortex-A55 cores facilitating efficiency. Huawei, in the meantime, has also launched its new chipset, the mid-range Kirin 710 during an event in China. The chipset is based on the 12nm process which means that it is designed to provide better performance and will be extremely energy efficient. The Chinese multinational giant maintains that this new chipset makes available around 75% more elevated single-core performance when compared with the Kirin 659 chipset, and in case of multi-core performance the company claims that it is 68% higher when compared to the Kirin 659. Prior leaks concerning the Kirin 980 have divulged that the chipset will be manufactured using 7nm FinFET technology by the Taiwan based TSMC, a semiconductor manufacturing company. The company will also append an AI chip technology of Cambricorn, a core processor chip manufacturer. Sources claim that the technology would ensure the Neural Processing Unit (NPU) runs smoother and is capable in bringing per watt up to five trillion calculations. Furthermore, several reports have hinted that HiSilicon will include in the chipset a strong General Processing Unit (GPU) as well. According to the reports, the new GPU is 1.5 times quicker than the Adreno 630 which exists in the Qualcomm Snapdragon 845 mobile platform. 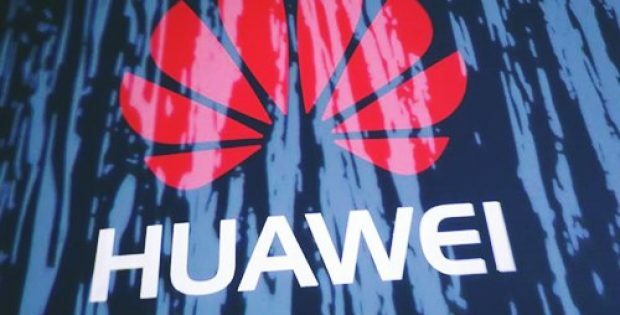 The leak also revealed that the first phones that would be powered by the Kirin 980 are the Huawei Mate 20 and the Mate 20 Pro.